200% Electronica is easily one of the most anticipated albums of 2017, comparable to MEGA by Blank Banshee last year in community hype and excitement (minus the ARG). This album is the follow-up to ESPRIT 空想’s (a.k.a. George Clanton) 2014 full-length virtua.zip, which at the time of release was notable for its vaporwave sound that was made entirely of original material (something that Clanton acknowledges in the press blurb for 200% Electronica). The album consists of classic-style vaporwave production techniques that utilizes samples from Clanton’s other works, making this a highly self-referential work in the way that Shader by Sacred Tapestry was for Vektroid. If you enjoyed virtua.zip and other works in Clanton’s discography, then this is highly recommended for you, as it simply expands what he previously explored. 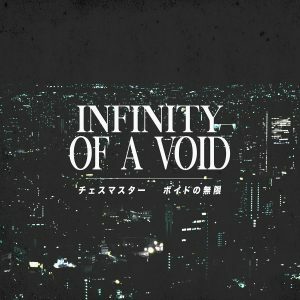 There are a variety of purchasing options and merchandise available including $7 USD for a digital download and $9 USD for a cassette pre-order in an edition of 300.